One of my favorite comic strips ended yesterday. 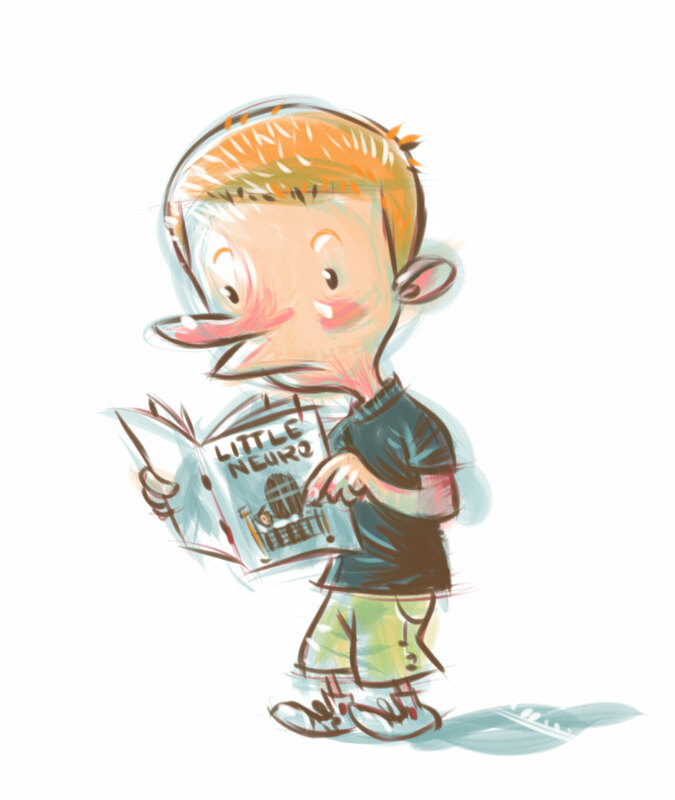 So in honor of Richard Thompson’s Cul de Sac, I drew Petey reading his favorite comic. Thanks, Tom. After finishing I thought I shoulda drawn him chewing his arm off.